Summit Pilates opened in 2015. We are a boutique studio that offers a contemporary approach to the original exercise method pioneered by the late Joseph Pilates. 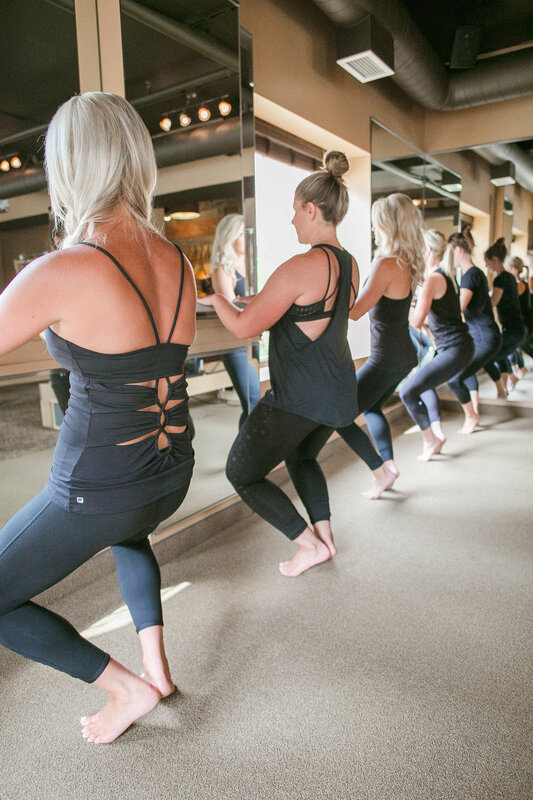 We utilize the Pilates Reformer, Chair, Cadillac Tower, barre and other props to quickly achieve a sleek, defined physique. 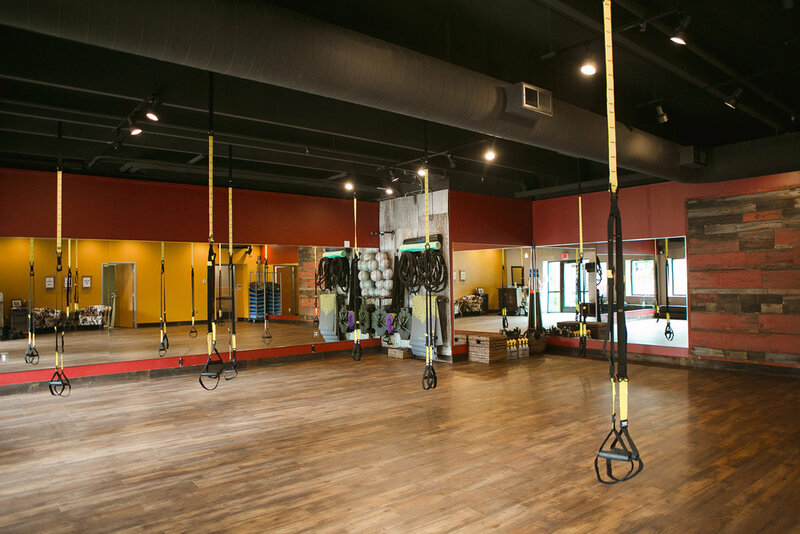 Summer of 2018 we expanded the studio to offer more fitness services to our community; offering Small Group Circuit Training, Yoga, ROLLGA Sculpt, XaBeats (cardio dance) & more! 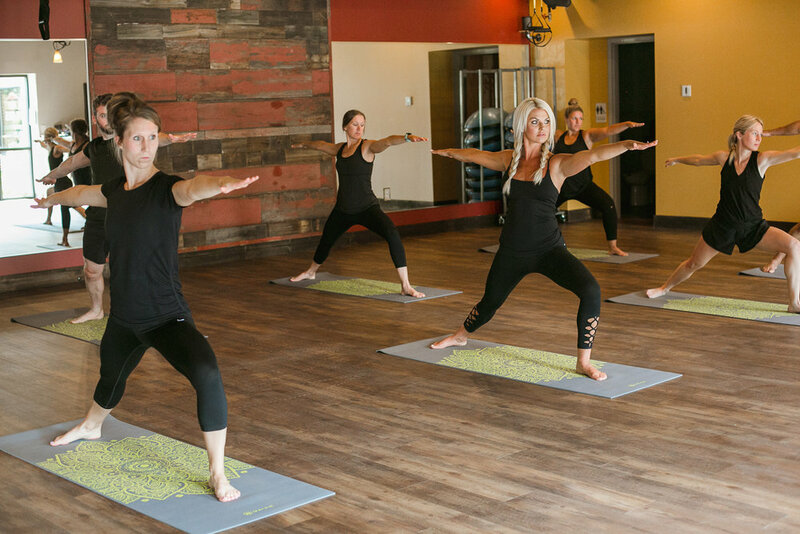 We focus on small class sizes to offer a more individualized and personal style of training. This training method allows you to better understand proper form, set and achieve specific goals, be apart of a community, and have fun! Follow us on Facebook and Instagram - Summit Pilates and Training (see icons in upper right corner) to stay connected with events and news happening in the studio and Downtown White Bear Lake community. Summit Pilates and Training’s mission is to help individuals find their greatest wellness SUMMIT. We do this by educating and empowering through quality based small group fitness classes and individualized training programs. Summit is open-minded and constantly evolving in order to best serve our clients and the community. Sign up today to find your greatest wellness SUMMIT and be apart of this awesome community!